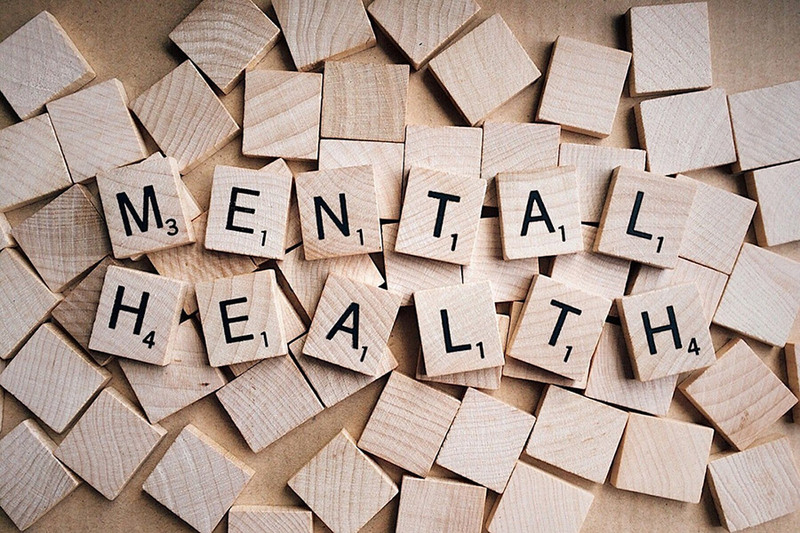 Arinex is focusing on mental health ahead of mental health awareness month in October, rolling out a number of initiatives to support its staff and encourage frank conversations about wellbeing. This week the events management company shifted its monthly CEO Lunch to the topic of mental health, which followed on from R U OK? Day last week, and it has engaged renowned Australian mindfulness expert Peter Bliss to carry out an internal workshop. The initiatives fall in the middle of the busy conferencing season, with Arinex managing major events such as the 19th International Microscopy Congress in Sydney and 3rd International Whitefly Symposium in Perth, as well as a number of other back-to-back meetings. Arinex CEO Tamara Kavalec said it was important to encourage staff to be perceptive of mental health issues. “Busy times make these discussions all the more relevant and important. The events industry can go at a million miles an hour and we want to remind people that feelings of stress and being overwhelmed are only temporary, and that it is important to just take a break, breathe and chat with someone if they need to,” she said. “There is still a lot of work to be done to improve the stigma surrounding mental health. Too many people living with mental health issues do not feel confident or comfortable to talk about it. The Arinex CEO Lunch is a monthly roundtable discussion led by Ms Kavalec and open to all staff, with inter-state offices streaming in. Previous topics include networking and achieving a work-life balance, and the recent discussion on mental health saw staff members open up about their own mental health experiences.